Slouch!Buster – Nada Concepts, Inc. 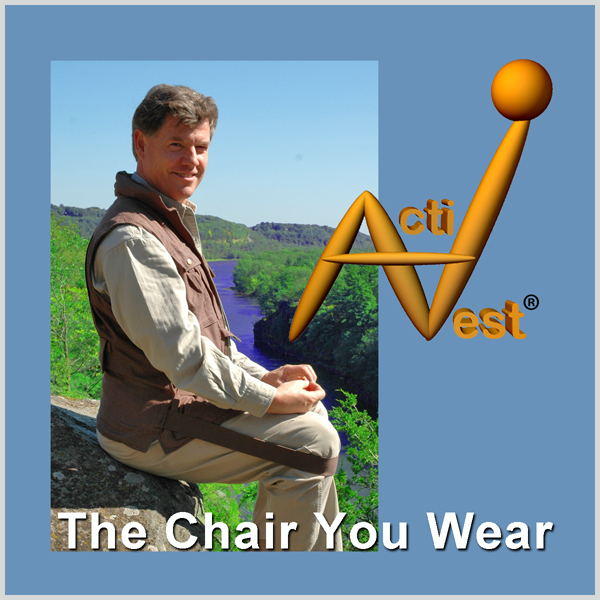 While the Slouch!Buster was not designed to be the comfort solution you depend on for everyday use, it is a shorter-term solution to take the “ouch” out of sitting. 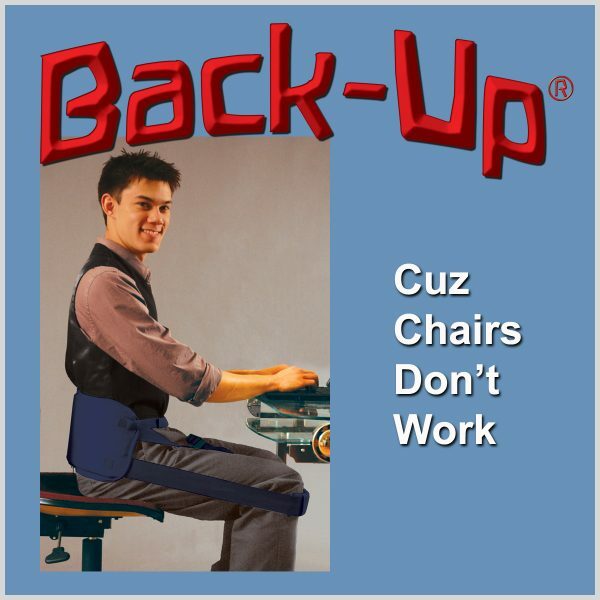 Leave your Back-Up at your computer and take the Slouch!Buster along for travel or outdoor events. 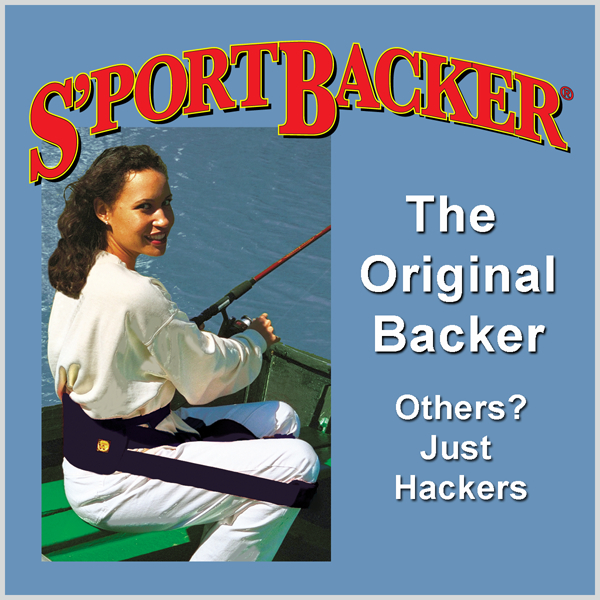 The Slouch!Buster targets the lumbar area along a narrow, four-inch band. Designed for the space-conscious backpacker or frequent traveler, the Slouch!Buster eliminates the knee pads and reduces back pad size so it weighs only eight ounces. It shares the following standard features with the Back-Up ($80) and S’portBacker ($60): It stuffs and zips into itself to become a carry bag. 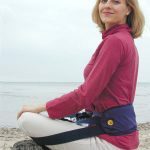 It’s handles break away and double as a waist belt. 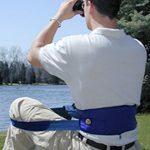 Pressure adjustments are made with easy movements of the straps through lap buckles. 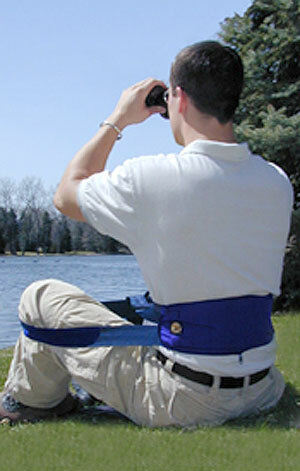 Sliding clips between the leg loops allow muscles to relax completely while the body maintains perfect posture.